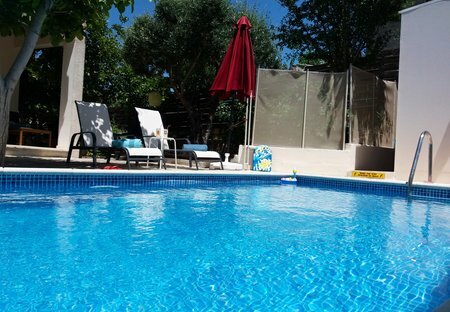 Rent cottages and villas in Kritou Terra, Cyprus with private pools. 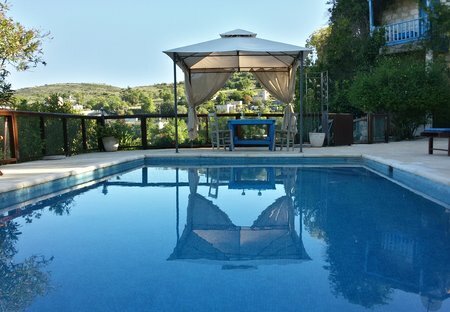 Aria Holiday House is a beautiful and quiet detached house with private swimming-pool in a picturesque village. Easy access to the beaches, mountains and tourist attractions.